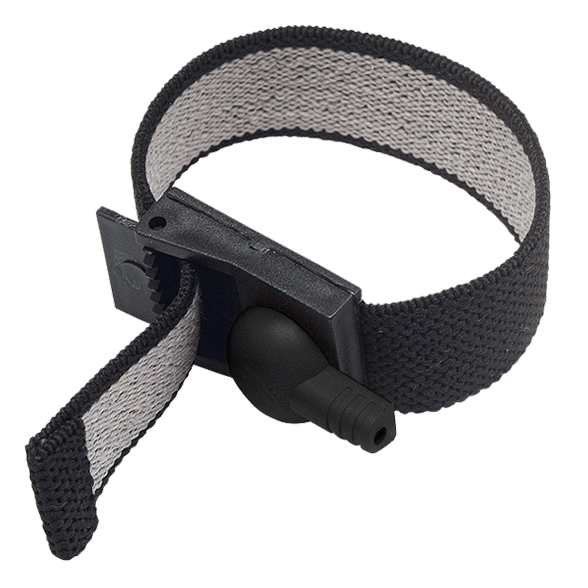 Uni-polar for external stimulation – takes 1x 2mm pin connector. 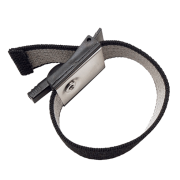 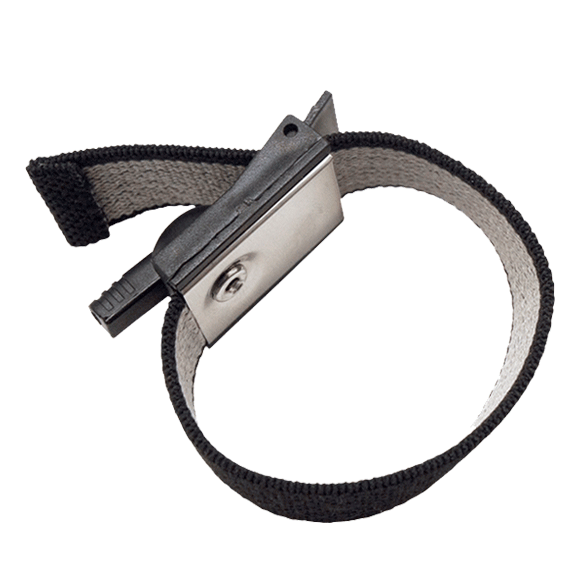 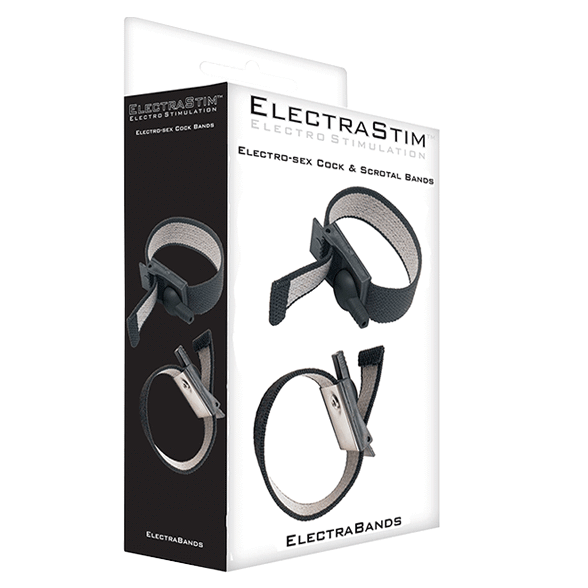 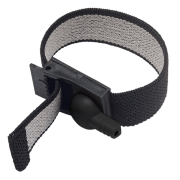 2 ElectraBands are included in each pack. 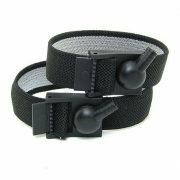 You will need an ElectraStim stimulator to feel sensation.